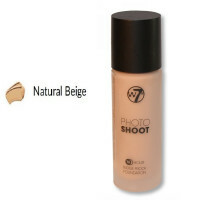 W7 Make Up, the inspiration of two entrepreneurial young men from West London was created in 2002. Their aim – that every woman should have access to an extensive range of high quality cosmetics at an affordable price – is now well on the way to becoming a reality. The company has grown year on year and now W7 boasts a collection of over 500 products including: nail polish, lipsticks and glosses, eyeshadows and more mascaras than you could dream off. 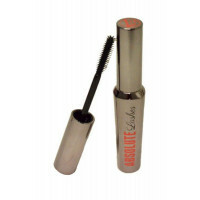 Absolute lashes gives high definition long looking lashes. A lash masterpiece. Great performance. Automatic Eyeliner Pencil has a push up nib – so no need for sharpening! Brown.